Buying a HDB BTO together with your partner signify commitment with each other, but it also implies potential debt for the next 20 to 25 years. But how much does a HDB really costs, and how much do we need to fork out for the downpayment? Trying to make sense of the information in HDB’s website is lots of hard work! 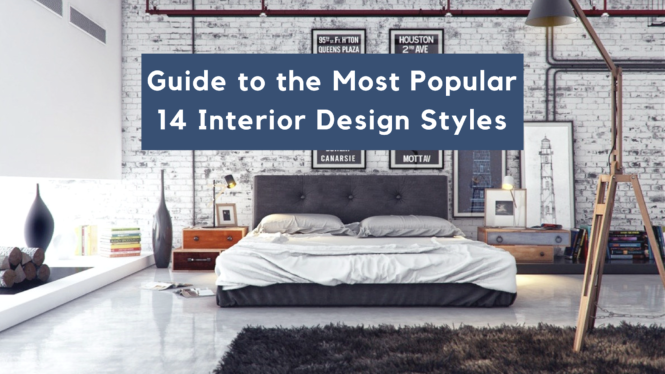 Hence, we have done all the hard work and create this guide specially for you. 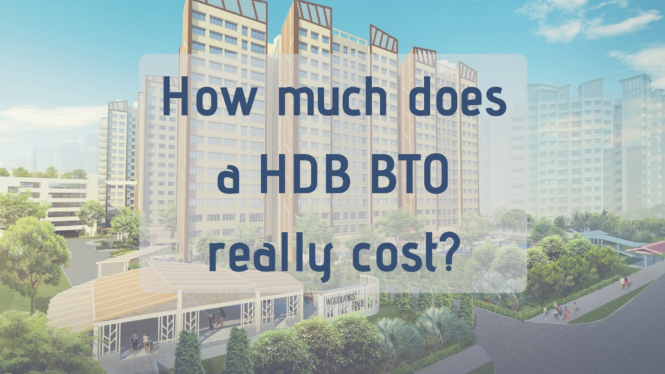 In this guide, you will know how to calculate the total costs a HDB BTO and the amount you have to fork out at each stage of purchase. Whenever you want to apply for any BTO/SOBF (build to order / sales of balance flats) sales launch, you will need to pay a non-refundable $10. 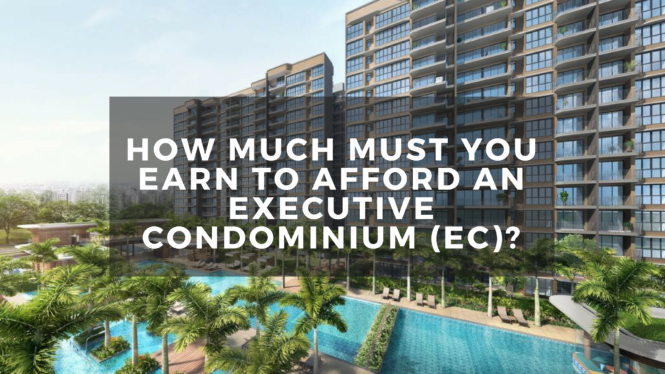 This is not payable from your CPF, and should you decide to change your choice of area / number of rooms applied, you will have to make the payment again. Lady luck shines on you, and you get a queue number to select your BTO / SOBF, you will need to pay an option fee on the first appointment (registration and flat selection). The option fee acts as a option to purchase (OTP) and reserve your rights to purchase the flat. Note that this is non-refundable should you decide to back-out of the purchase subsequently. Option fee can be paid in either cash, NETS, or Credit Card during the first appointment. If you are eligible for grant, that’s great! It will ease quite a substantial amount of finance burden, and potentially reduces a large amount of debt. There is 2 different grants that the government gives – AHG and SHG. Whats the difference? You cannot get AHG if your income more than $5000. However, for SHG, the income cap is at $8500. If you are getting a flat in a mature estate, you cannot get AHG. 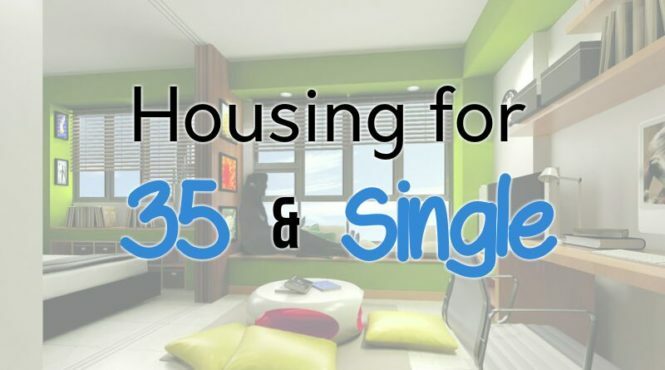 If you are getting a 5 room flat in a non-mature estates, you cannot get SHG. SHG only applies for 2 room flexi, 3 room, and 4 room flat in non-mature estates. Both grant are calculated based on the average total household income between the couple/family. This means that you add up the past 1 year salary of everyone staying in the house (yes, occupier included) and divide it by 12. And yes, the 12 months included in the calculation is from Feb 2016 to Jan 2017 if you are applying for a Feb 2017 BTO. Note that you do not divide the average monthly income by the number of person staying as it is asking for average monthly household income. Do note that this grant cannot be used for the cash part of the downpayment (if any) for your flat. However, it can be used for the CPF portion of the flat, including using it to offset for the downpayment. However, you need to note that the disbursement of the grants may not happen before the downpayment is due. Hence, you will need to ensure that you have sufficient money in your CPF OA or cash on hand. 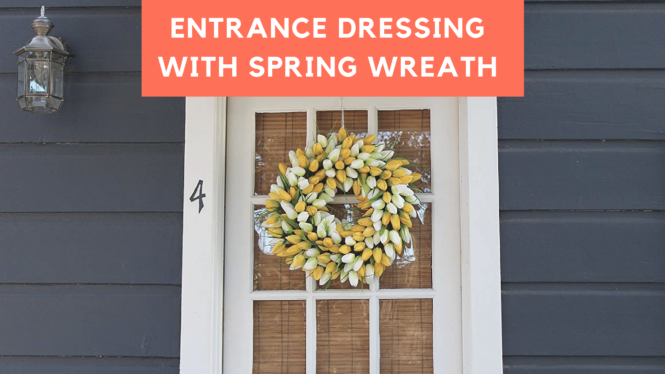 You will be called for the second appointment, usually within 4 months of the first appointment. In this appointment, you must be mentally and financially prepared that you will need to pay the downpayment for your flat. If you are taking a bank loan, the downpayment required is 20%. Otherwise, it will be 10%. If you fall under the below 2 conditions, you are eligible for staggered downpayment. If you have gotten any CPF grant, you can use it to offset the payment as necessary and top-up the remaining. Note that if HDB requires you to pay in cash ONLY, the grant cannot be used. This amount can be payable via CPF. In addition, if your annual Service & Conservancy Charges (S&CC) and annual rent of $1 adds up to more than $1000, you will need to pay an annual stamp duty for the year. Conveyancing fee is legal fees payable if HDB handles the purchase of your property and/or provides you a HDB housing loan. If you are borrowing from banks, additional conveyancing fee is also payable to the bank. Similarly, this can be payable via CPF. If your conveyancing fee cost less than $20, you would still have to pay the minimum amount of $20. A caveat registration fee is payable to give notice of your interest of the flat pending the Lease Registration with the Singapore Land Authority to protect your interest in the flat. 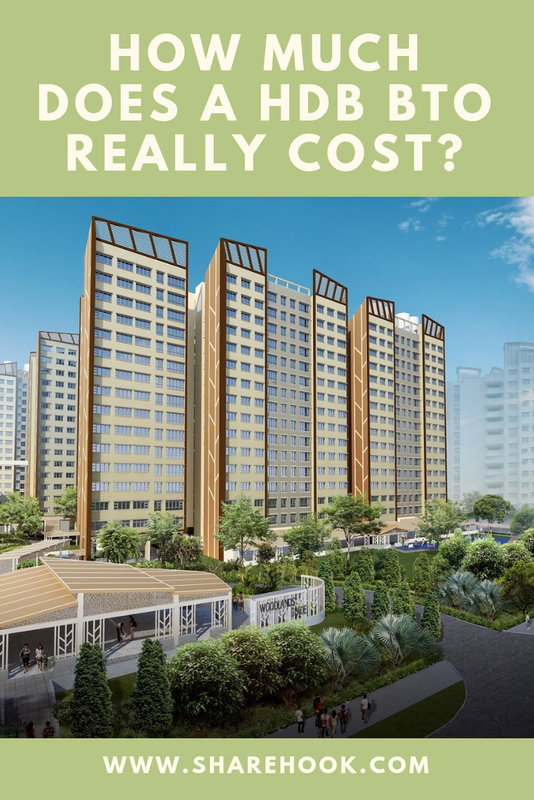 It is a flat rate of $64.45 and similarly, can be payable by CPF. Finally, you have reached the final lap of your flat purchase, and you are called down to collect your keys! There are 2 types of registration fees – lease in-escrow registration fee, and mortgage in-escrow registration fee. Lease in-escrow registration fee is payable if HDB is acting for you in the flat purchase. This fee is compulsory if you are purchasing a BTO / SOBF flat. Whereas for mortgage in-escrow registration fee, it will only be payable if you are taking a housing loan from a bank. These 2 registration fees can be paid via CPF. The survey fee is payable based on the types of flat, and is to offset costs of engaging professional surveyors. The rates shown below is before GST, and is similarly payable via CPF. This stamp duty on Deed of Assignment is payable if you are taking a loan from a bank. It is also payable using CPF. For those who are using your CPF OA account to pay for your installments, you are required to opt in for the HPS. This is a mortgage-reducing insurance scheme by CPF Board where, in the event of permanent disability or death before the insured person turns 65, CPF Board will pay the outstanding housing loan amount, based on the amount insured under HPS. The premium amount is dependent on factors such as your declared percentage of coverage, loan amount, age, and gender and can be paid using CPF, on an annual basis. The HPS calculator can be found here. S&CC are paid on a monthly basis and needs to be paid before key collection. This cannot be paid via CPF. 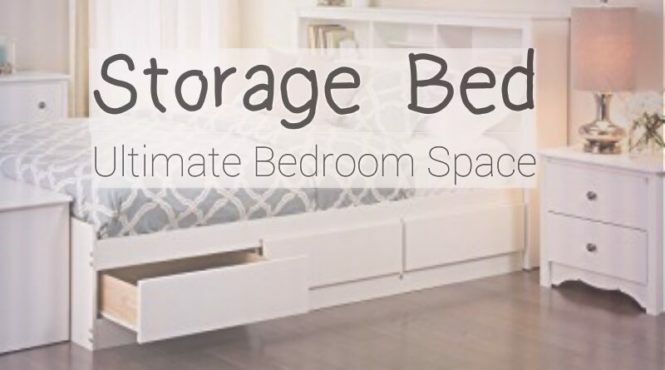 The charges varied for different room types of flat and the region you are living at. **note that any fees that is payable via CPF can also be paid with cash, if there is insufficient amount in your OA account. The remaining amount can be loaned from the bank or HDB Board after deducting the grants given and downpayment paid. If you have existing CPF OA or excess cash on hand, you can choose to make partial payment to reduce your mortgage amount. Thereafter, you will need to choose the period of loan for monthly installments. As we all know, loans come with interest. Hence, the shorter your loan period, the lower the interest amount you paid, and the lower your loan amount, the lower the interest amount you paid. The official calculator can be found here. The maximum loan period for HDB loan is 25 years. In this sample, we will be looking at a $300,000 4-room flat in a non-mature estate. At least one of them have worked for at least 1 year consecutively, and are hence, eligible for grant. Combined income is $7000 per month, which means HDB grant totals to $20,000. Their final loan would be $250,000. At 25 years of loan tenure, the total amount paid for the loan is $340,500. 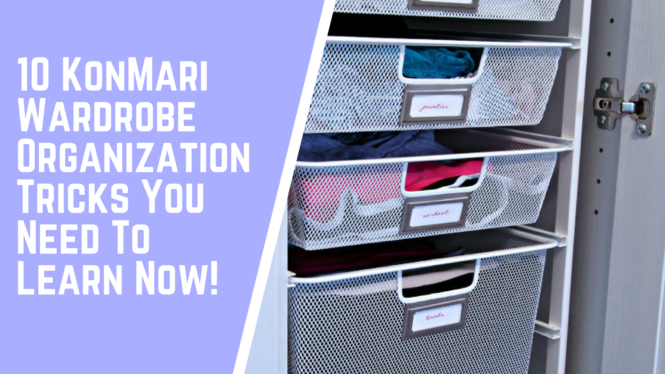 The above calculations only include the monthly housing installments, and does not include monthly bills such as utility bills, S&CC, property taxes etc. That’s it! These are the amount you have to prepare at each stage of appointment and every month. While we see that the flat value is $300,000, it might not actually be the case as we need to bear legal costs, interest costs and other ad hoc costs. 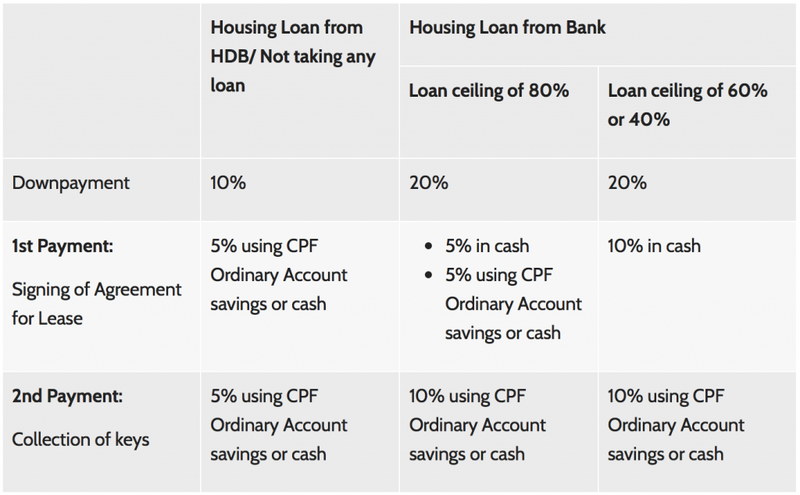 So do calculate your finances carefully before you decide to BTO / SOBF for HDB flats. Especially for SOBF flats where the timeline is tighter, and you might need to plan your finances together with wedding, renovations, cars and even babies. If you can afford, you could also consider getting an EC. Do check out our guide on how must an EC costs.